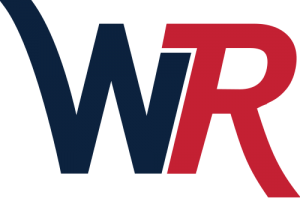 Now that WR Integration has teamed up with Home Advisor, we invite all of our clients past and present to review the services that Wire Right has provided for you. Just a quick click on this link www.homeadvisor.com/write-a-review/25391386/ , and let us know how we did. WR Integration is celebrating 7 years tomorrow. We look forward to continuing to design and install the coolest systems for the best clients. — YOU!